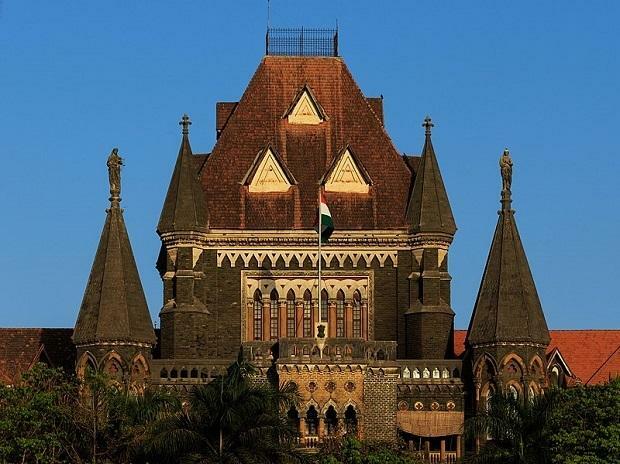 In an embarrassment to the Maharashtra government, the Bombay High Court on Monday demanded to know why the police addressed the media on the arrests of five rights activists when the matter was sub-judice. "How can the police do this? The matter is sub-judice," a division bench comprising Justice S.S. Shinde and Justice Mridula Bhatkar observed while hearing a public interest litigation (PIL). Petitioner Satish Surgiv Gaikwad, who calls himself a victim of the January 1 Koregaon-Bhima caste riots, filed the PIL seeking a National Investigation Agency (NIA) probe into the incident and restraining the Pune Police from investigating it. When the Supreme Court was seized of the matter, how can the police read out documents which could be produced as evidence in the case, the court said, terming the police action as "wrong". As Public Prosecutor Deepak Thakare assured the court that he would discuss the issue with the concerned police officials and seek their response, the judges posted the matter for further hearing on September 7. Petitioner Gaikwad also urged the NIA to take over the investigations into the Pune Police's action against several well-known rights activists in June and August in different parts of India. In June, the police had arrested Sudhir Dhawale, Rona Wilson, Surendra Gadling, Shoma Sen and Mahesh Raut. The August swoop led to the arrests of P. Varavar Rao, Vernon Gonsalves, Arun Fereira, Sudha Bharadwaj and Gautam Navlakha. While a PIL on the second round of arrests of August 28 was heard by the Supreme Court on August 29, two days later on August 31, Maharashtra's Additional Director-General of Police Param Bir Singh addressed a media conference in Mumbai. In that briefing he showed documents and reiterated that a conspiracy was allegedly hatched by the five arrested activists in connivance with the banned CPI (Maoist) "to overthrow the central government" and carry out "a Rajiv Gandhi-style assassination" to end the rule of (Prime Minister) Narendra Modi. The police media briefing evoked widespread criticism from lawyers, activists and eminent personalities and even the Shiv Sena. The police action followed a probe into the Elgar Parishad of December 31, 2017, organised by the Kabir Kala Manch, which allegedly led to the Koregaon-Bhima violence in Pune district on January 1. Presently, the five arrested activists are under house arrest till September 6.